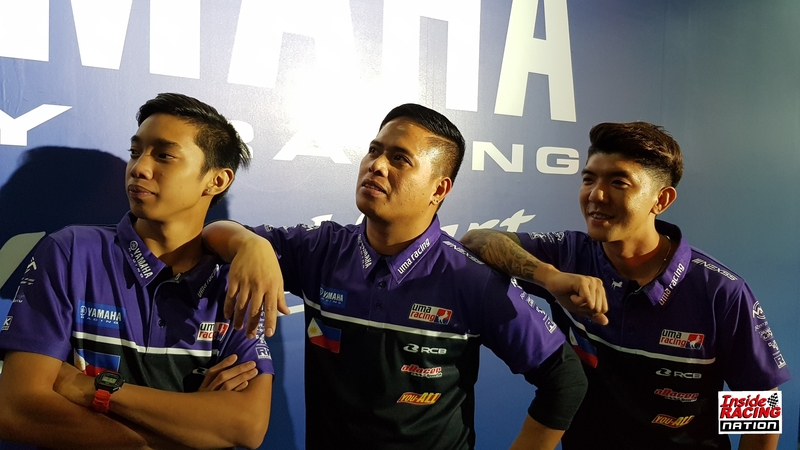 Team Pilipinas UMA Racing- Yamaha Phils. Launched in Sepang! 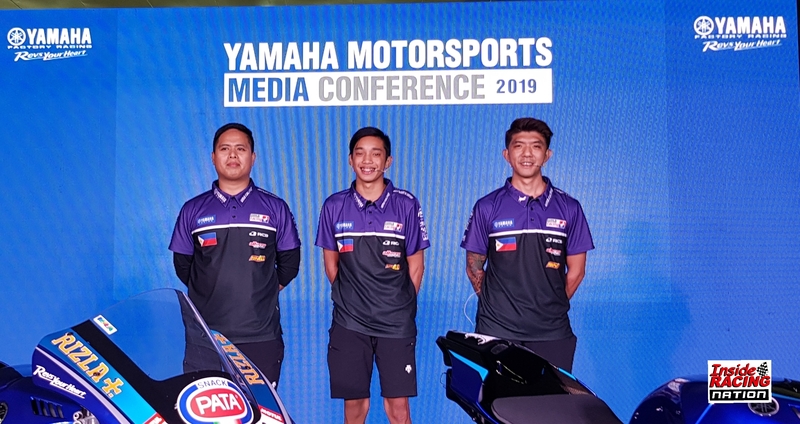 Yamaha Motor Co., Ltd. today conducted the 2019 Yamaha Motorsports Media Conference at the Sepang International Circuit in Malaysia. 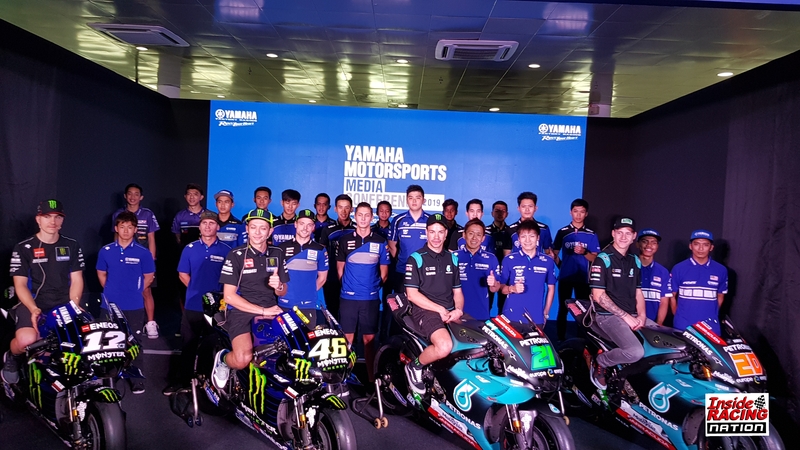 At the conference Yamaha Motor presented its worldwide racing strategy and officially introduced its rider and team line-ups for the upcoming 2019 season in the Superbike World Championship, the All Japan Road Race Championship, and the Asia Road Racing Championship. 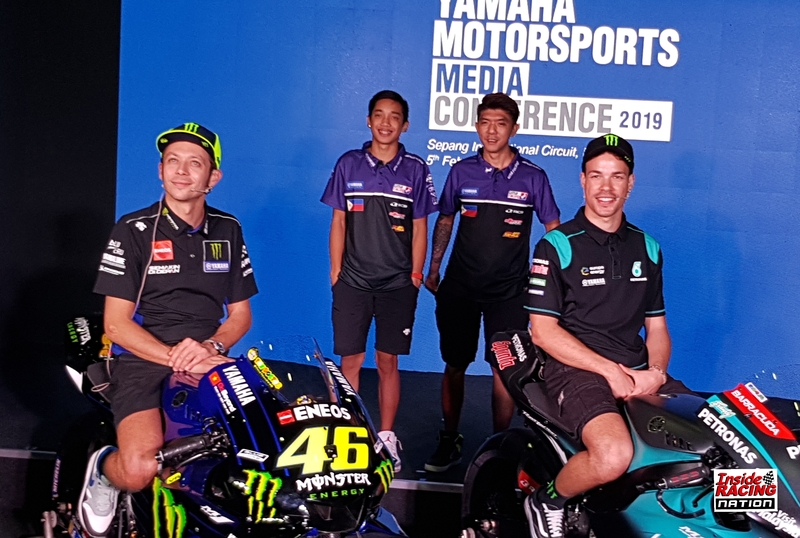 The day also included a MotoGP Conference, with Yamaha’s four MotoGP riders. 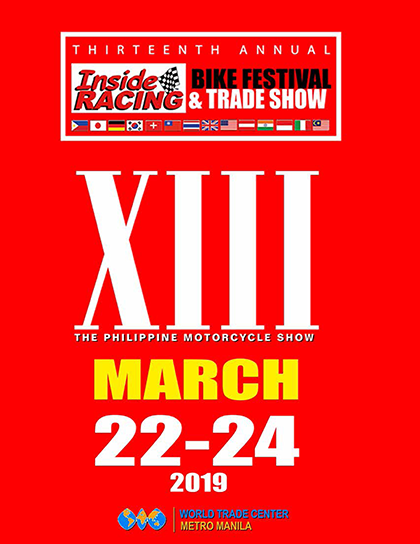 The highlight for us of course, is the presentation of Team Pilipinas UMA Racing-Yamaha pinoy riders Masato “The Chairman” Fernando from Bulacan and McKinley Kyle ” Wonderboy” Paz from Taytay, Rizal. 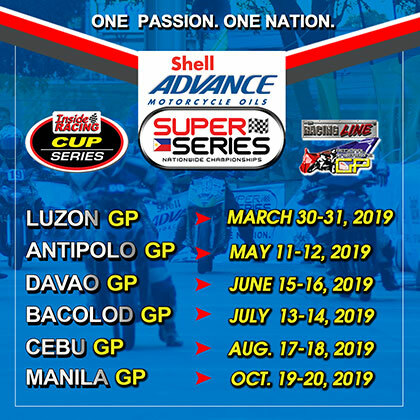 Both Filipinos will compete in the highly competitive UB150 class of the Asia Road Racing Championships or the ARRC using the Yamaha Sniper MX King. 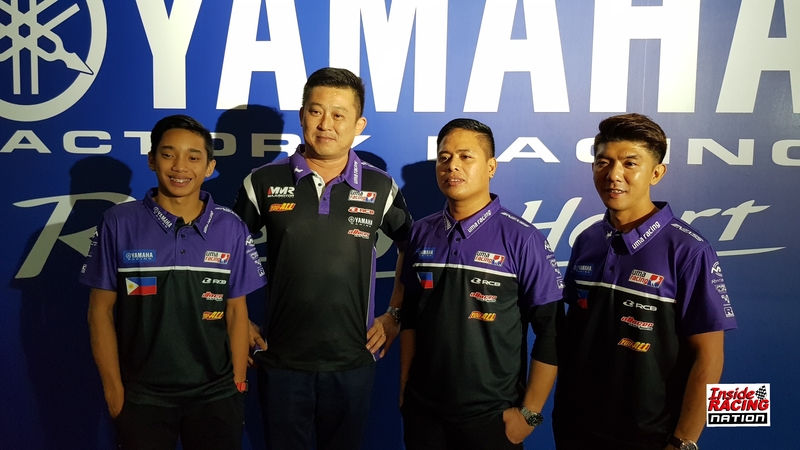 This will be the first time that Yamaha will field a team that will compete a full season of ARRC competition. 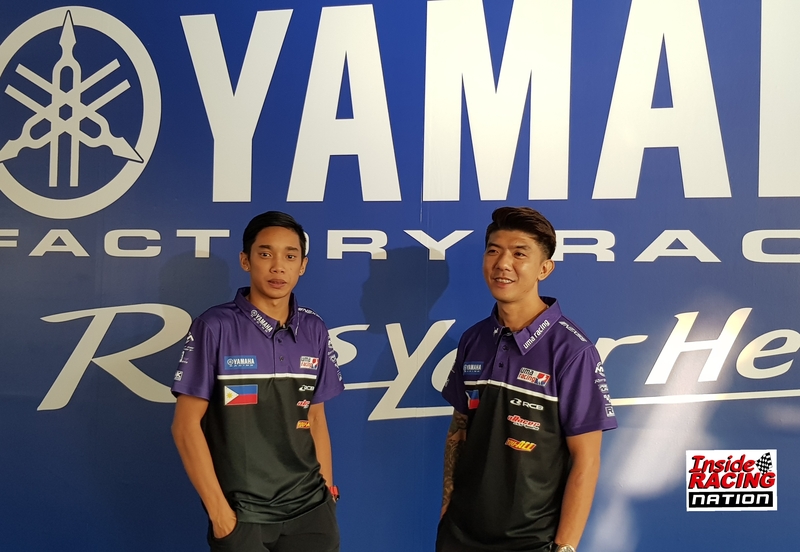 Yamaha Philippines already entered the two riders last year in Suzuka, Japan as wild cards in the SP250 class. Meanwhile, Paz raced four times in the UB150 with UMA Racing netting two surprised podium finishes. 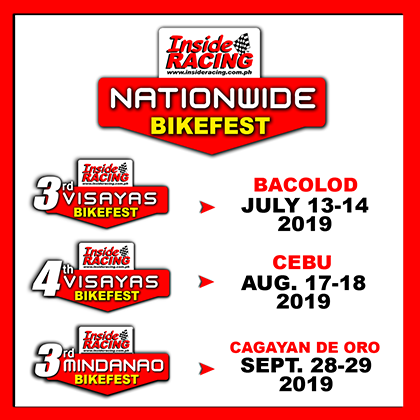 These encouraging performance and reception of the Filipino fans made Yamaha Philippines decide to take the next step in their long term program to develop and promote Filipino riders in the international race scene. 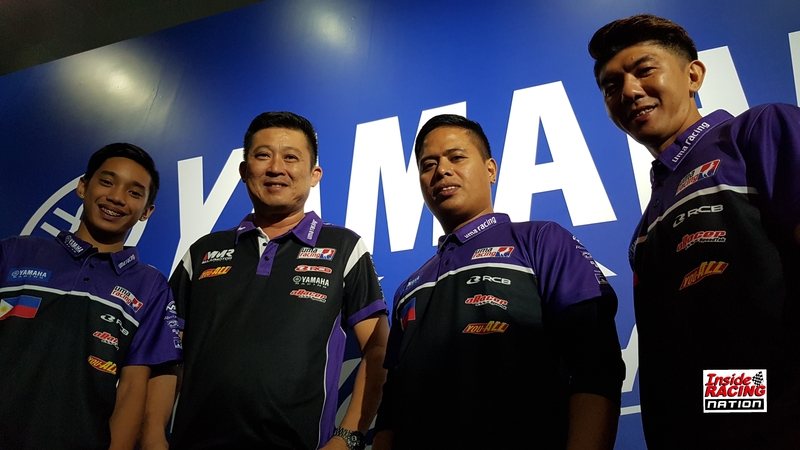 They have forged a strong partnership with veteran and front running ARRC team, UMA Racing. 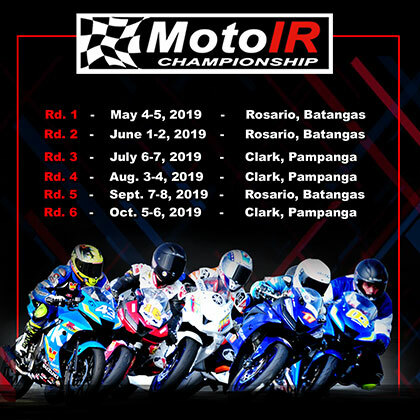 Both 30-year old Fernando and 17-year old Paz are long time Yamaha riders competing at the local races gathering multiple wins and championships for the brand in the Yamaha GP, IRGP, MotoIR, Philippine Underbine King and Philippine Scooter Champipnships. Fernando, the calm and consistent veteran while Paz was the fast young charger. 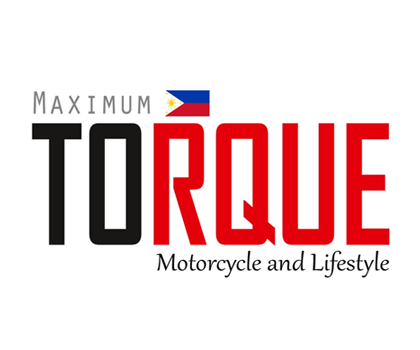 Today, the two Pinoy riders were presented together with other international road racers and it was indeed a very proud moment for every Pinoy.